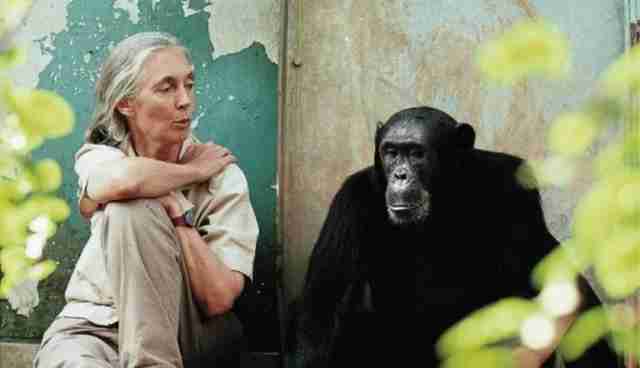 Through her lifelong work with chimpanzees, Dr. Jane Goodall has been instrumental in bridging the perceived gap between people and primates. But now the pioneering animal behaviorist is weighing in on one of the most pressing animal-rights issues of the day by calling for an end to dolphin and whale captivity. Earlier this month, Goodall penned a letter to the Vancouver Aquarium's governing body asking that they phase out the facility's cetacean program, joining some 16,000 others, including the city's mayor, who have urged the same. Goodall argues that the move would not be a radical one, as some opponents claim, but rather a logical next step in light of changing perspectives on our relationship with animals. "As society at large and the scientific community now reflect on the keeping of highly cognitive species like primates, elephants, and cetaceans in entertainment and research, I ask the Vancouver Park Board and the Vancouver Aquarium to do the same," writes Goodall. "The phasing out of such cetacean programs is the natural progression of human-kind's evolving view of our non-human animal kin." In her letter, Goodall did praise the aquarium's 1996 pledge to stop keeping wild-caught whales and dolphins in captivity, but called the facility's ongoing cetacean breeding program, one which ensures cetaceans will be there on display in perpetuity, "no longer defensible by science." This is demonstrated by the high mortality rates evident in these breeding programs and by the ongoing use of these animals in interactive shows as entertainment. The idea that certain cetaceans "do better" in captivity than others is also misleading, as belugas, dolphins and porpoises are highly social animals which can travel in large pods and migrate long distances. In captivity, these highly vocal and complex communicators are forced to live in a low-sensory environment, which is unable to fully meet the needs of their physical and emotional worlds. 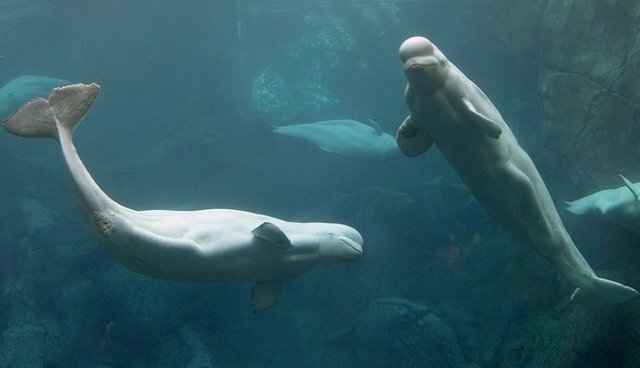 The Vancouver Aquarium has since responded, claiming that the dolphins are whales there are "content and thriving," seemingly without addressing Goodalls larger argument. Constance Barnes, a member of the Vancouver Parks Board, praised Goodall's letter, saying it "speaks volumes that it is time for change and time to phase out cetaceans at the Vancouver Aquarium."